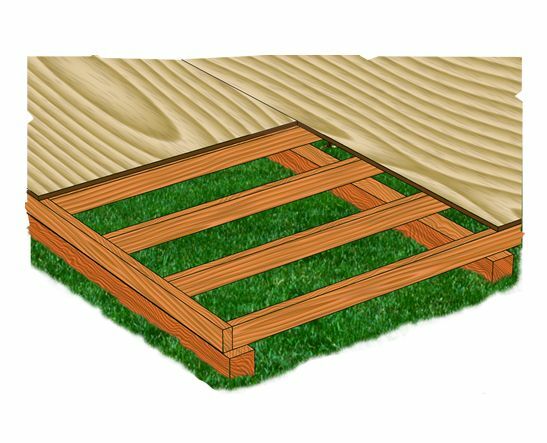 When you want to give your Best Barn shed or garage the best foundation, the Best Barns Deluxe Floor Kit is the answer. You might wonder why you need a floor kit. Raising the foundation above the ground using this kit will help keep the interior free of moisture. This kit is also fairly simple to install, taking approximately only one hour! So get your Best Barn shed off on the right foot with this deluxe floor kit.